Have Bitcoin? Need cash? Coinme can help! We’re excited to announce the arrival of full 2-way operation on our Bitcoin ATM’s! 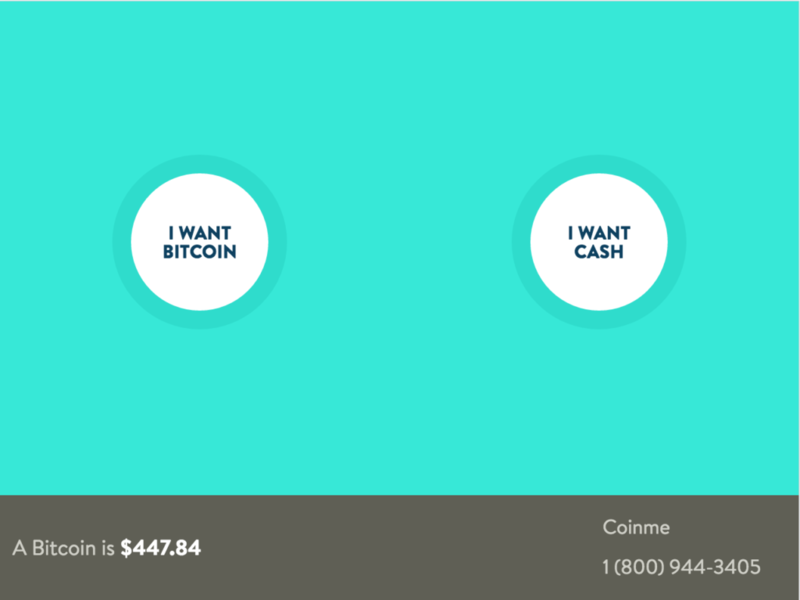 The ATM does not scan QR codes, so be sure to deposit your coins to your Coinme Wallet first. As always, if you have any questions or comments, feel free to contact us. Thanks for helping us share Bitcoin with the world.